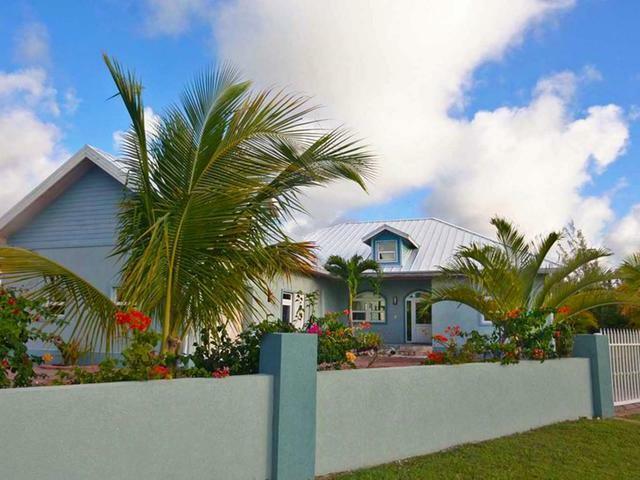 Splendid island home features 4 bedrooms 3.5 baths AND a fully outfitted guest apartment with kitchenette above the garage. 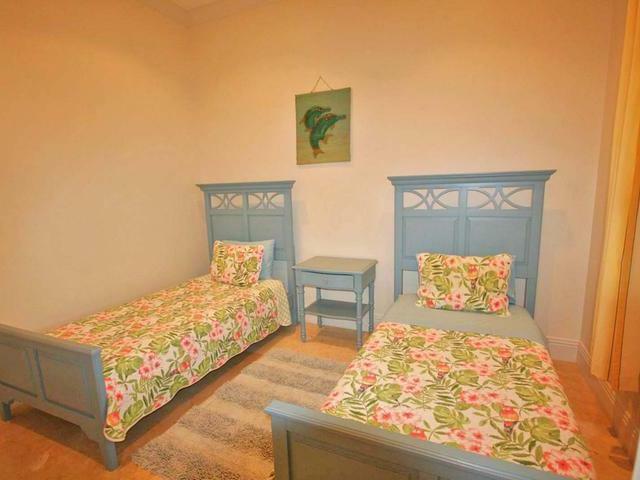 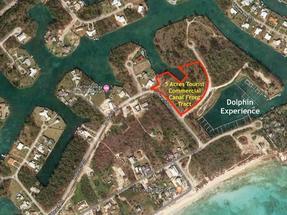 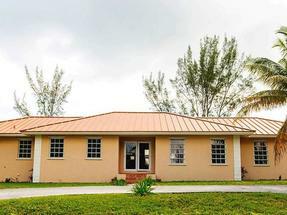 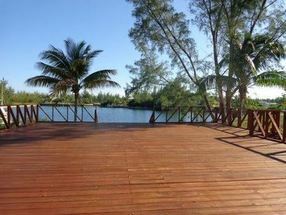 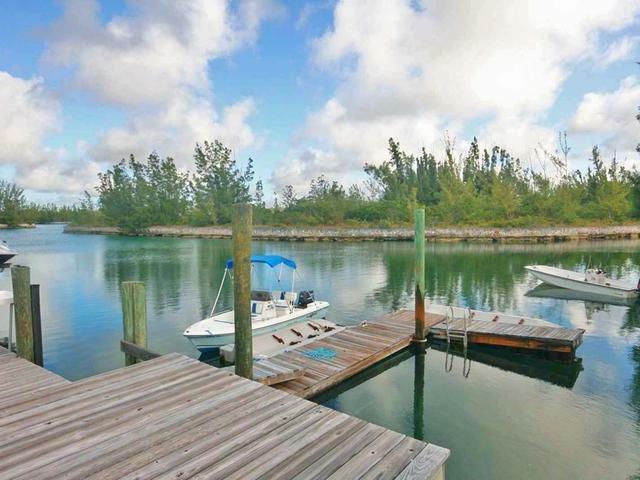 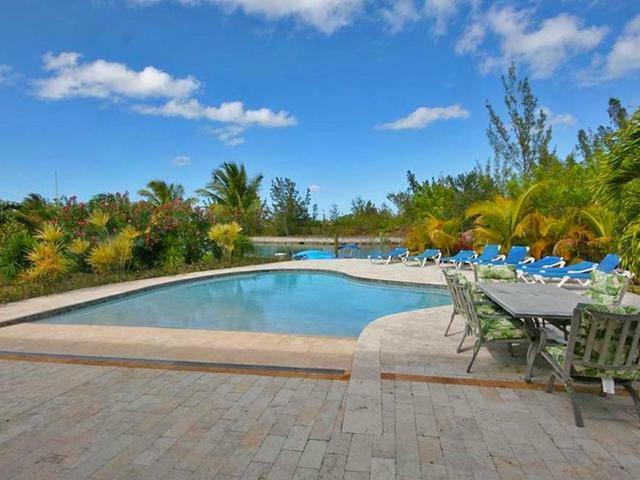 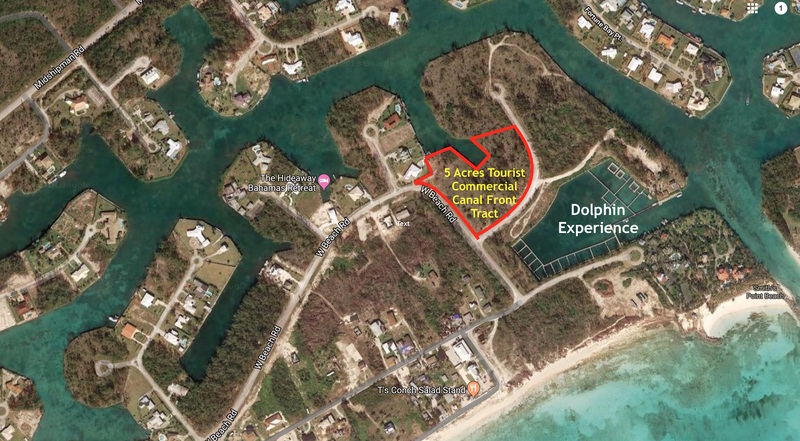 Situated on the canal a quick walk to incredible Taino Beach enjoy close proximity to world class dining, quaint island scenes and best of all…No Property Taxes!! 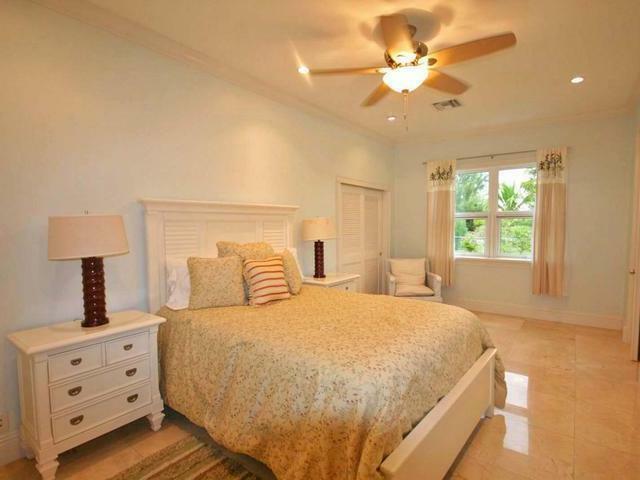 Impeccably finished with with porcelain tiles, quartz countertops, indirect lighting and customized cabinetry throughout the home boasts close to 4100 square feet of delectable living space. 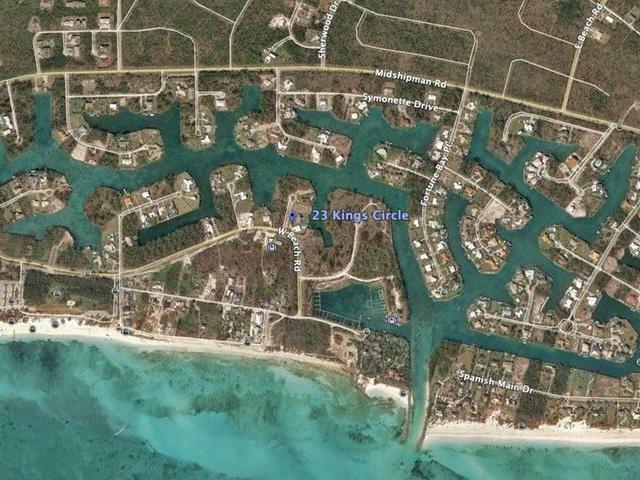 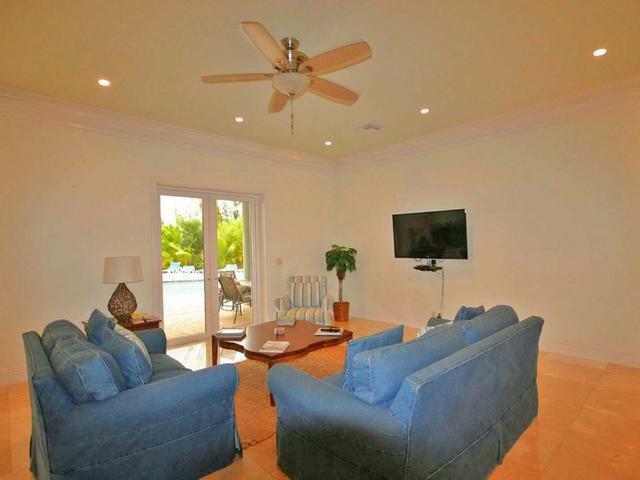 Recently built with the highest construction standards and materials including hurricane windows and doors plus standby generator the home is a veritable fortress while maintaining a relaxed island getaway atmosphere. 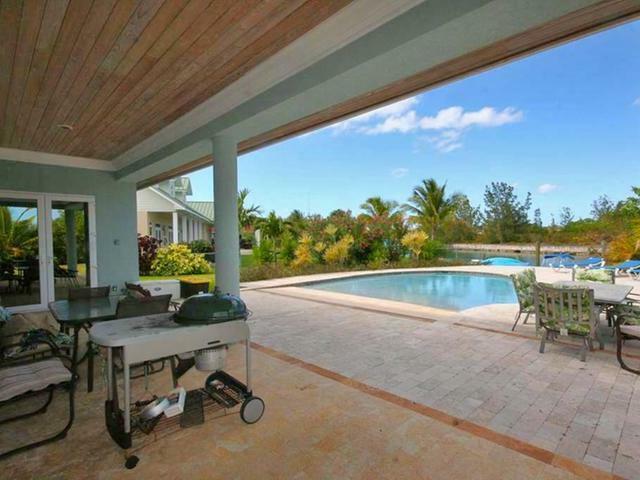 Nestled on half an acre on the canal and offering deep-water frontage with solid wood dock the home features a covered lanai and beach like pool ideal for entertaining, BBQ’s, get-togethers and relaxation. 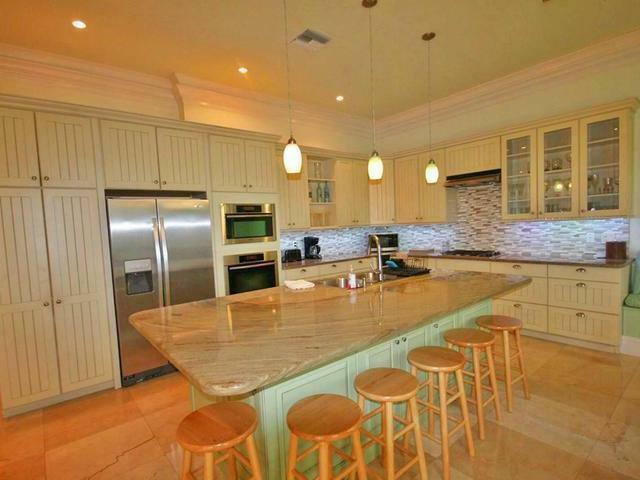 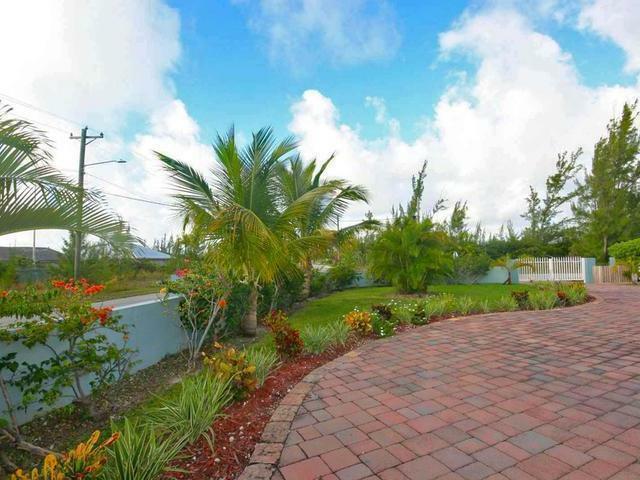 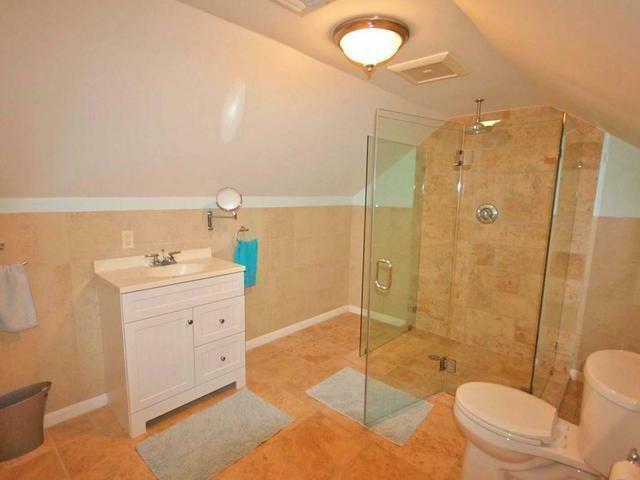 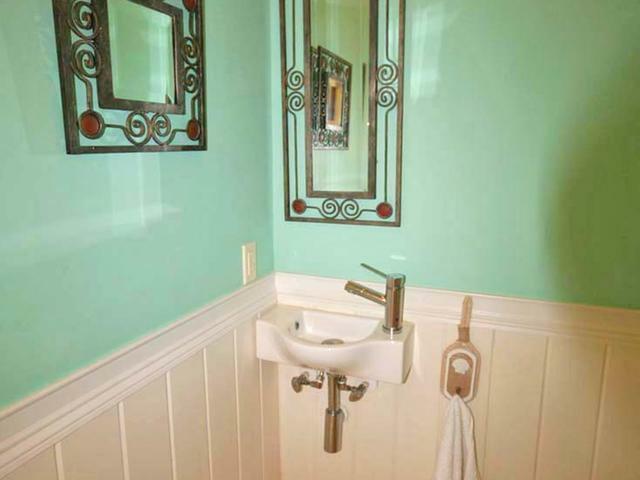 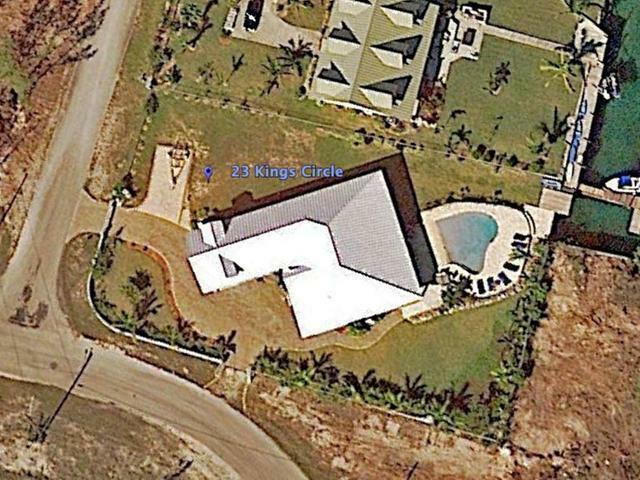 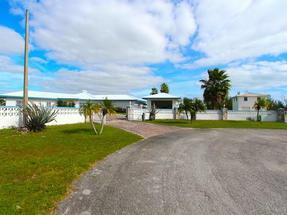 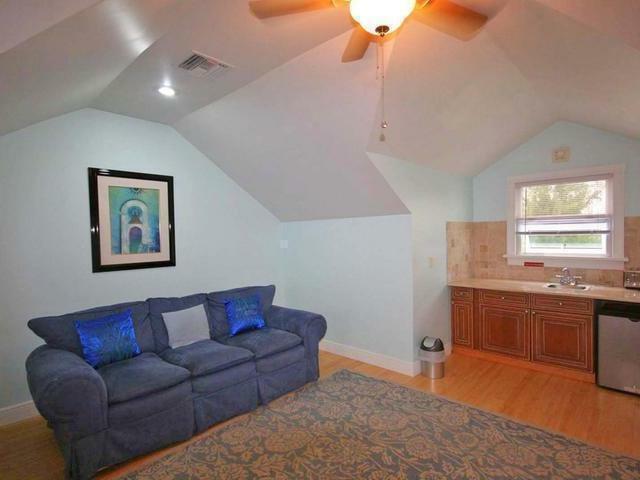 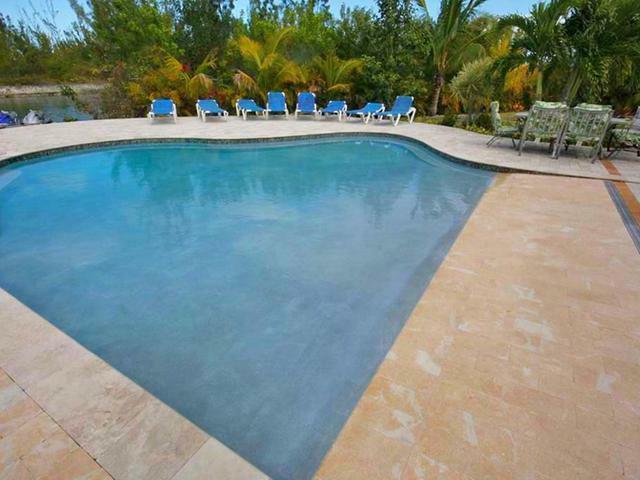 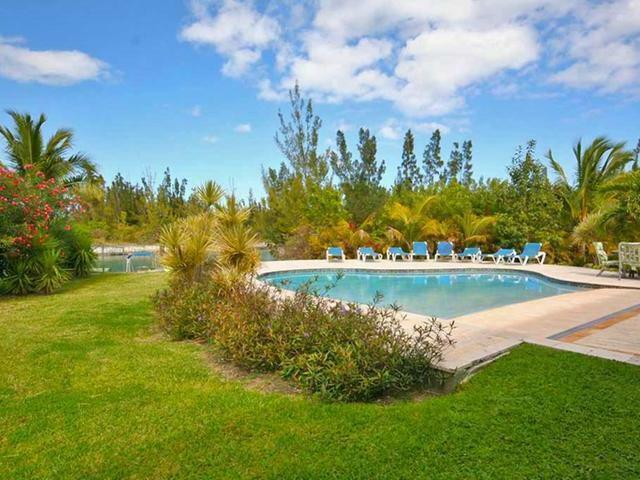 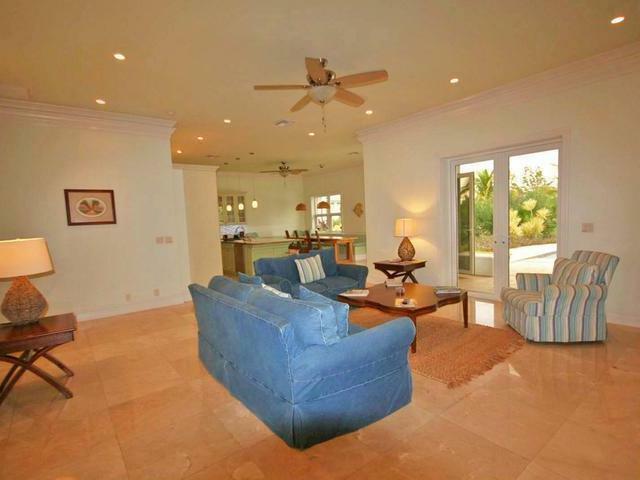 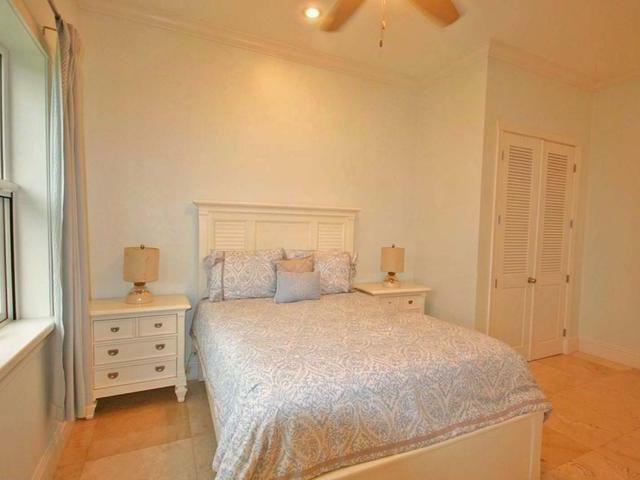 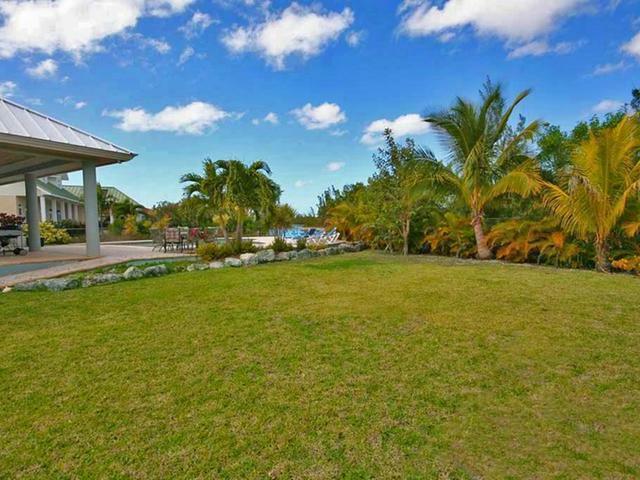 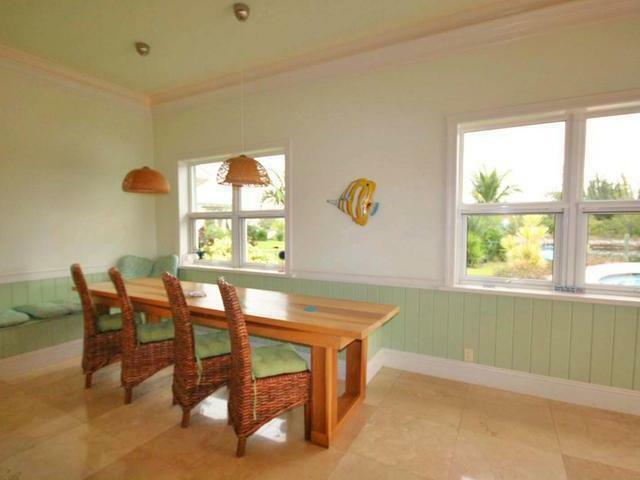 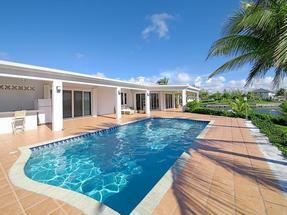 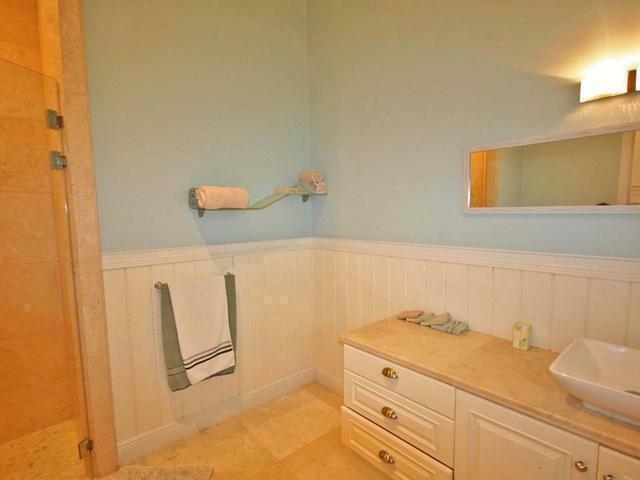 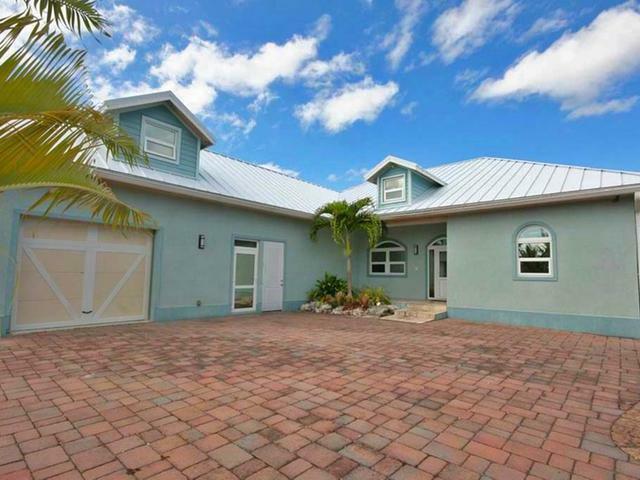 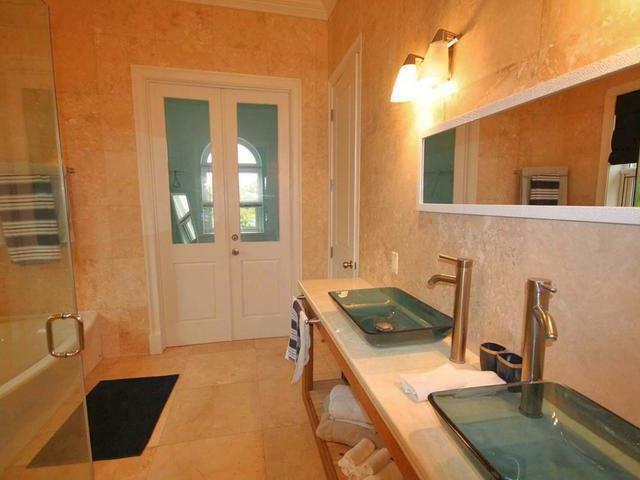 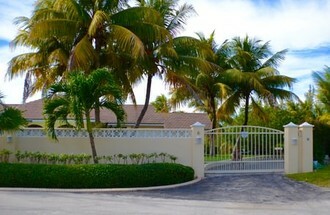 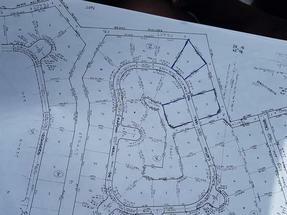 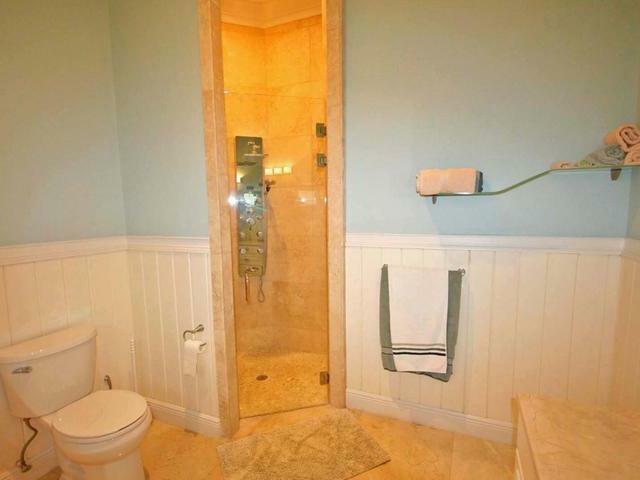 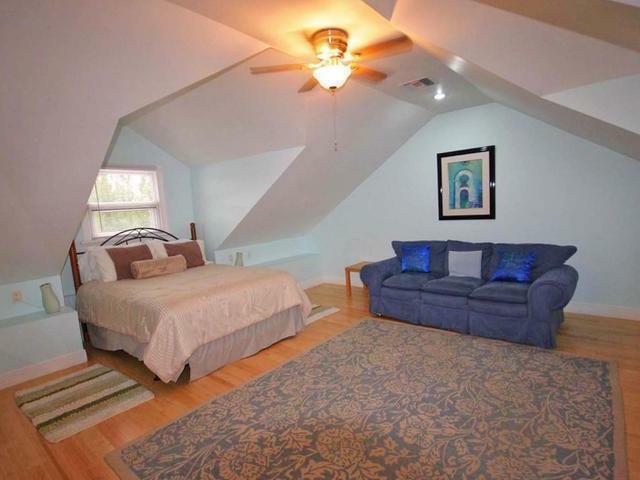 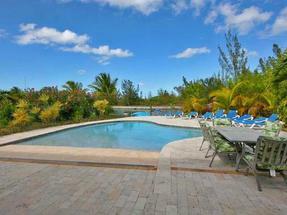 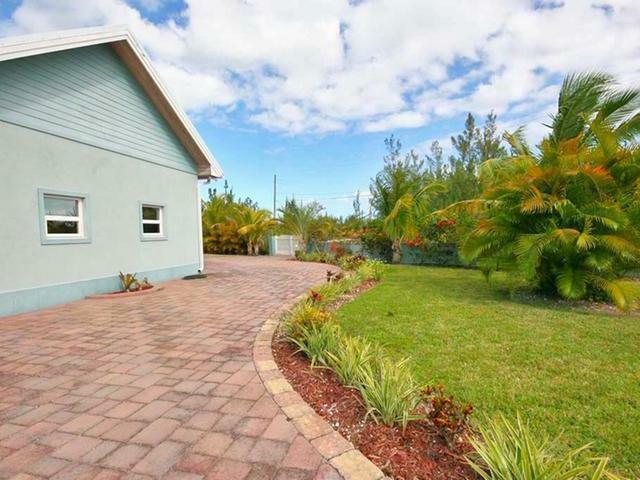 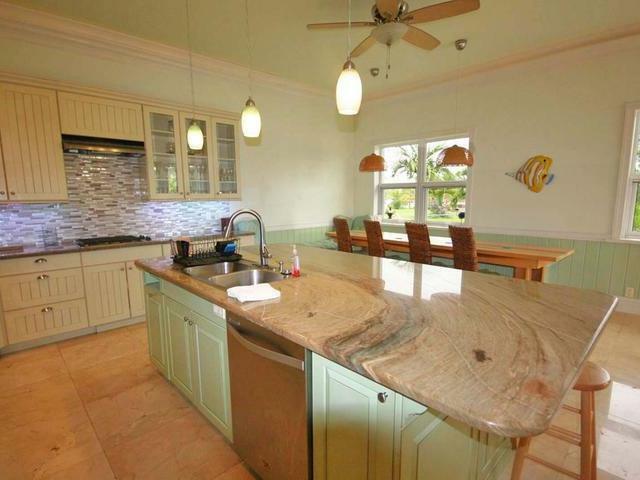 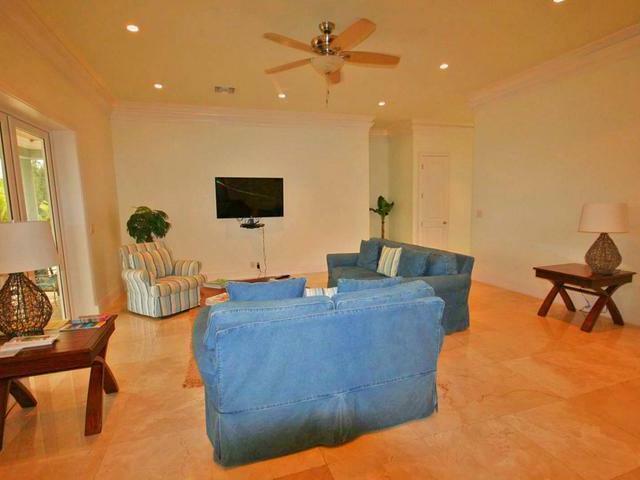 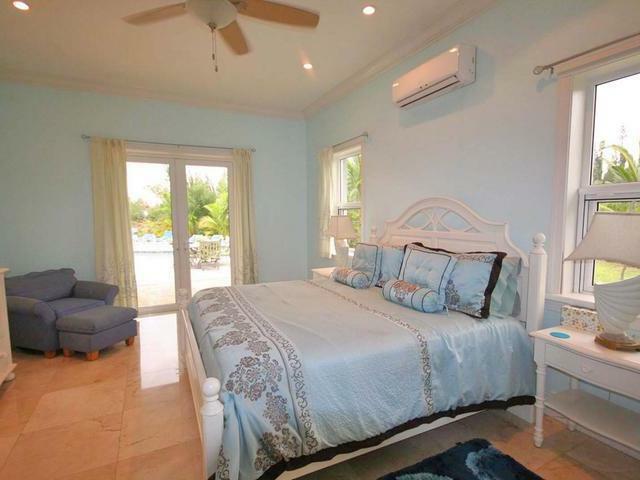 Lovely lush tropical landscaping and fully enclosed and electronic gated grounds provide the utmost in privacy. 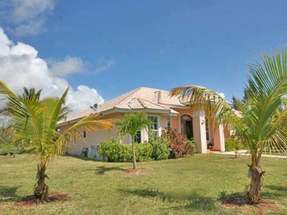 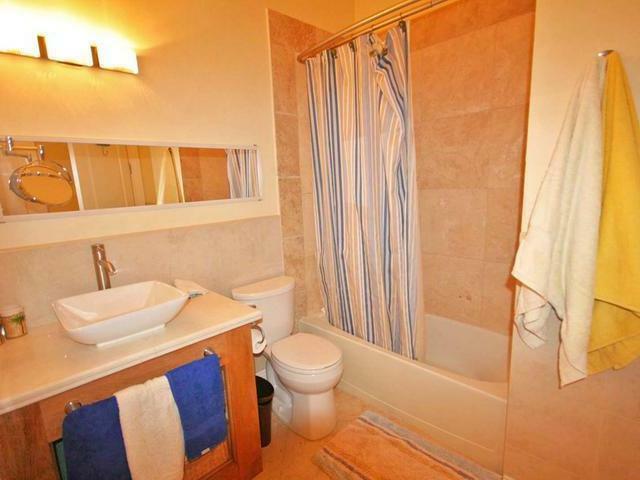 Call to arrange to view today!